According to the latest release by Forbes Magazine, Nigerian business mogul, Aliko Dangote, remain the richest black person in the world with a fortune estimated at $12.2 billion. Mr. Dangote was followed by Saudi-Ethiopian construction magnate, Mohammed Al-Amoudi, who is worth $8.4 billion. Of the 2,043 people who made it to the 2017 FORBES list of the World’s Billionaires, 10 of them are black, down from 12 in 2016. Two black moguls, however, fell off the ranks of the richest black people on earth, and they are both Nigerian – oil tycoon Femi Otedola and cement mogul Abdulsamad Rabiu. 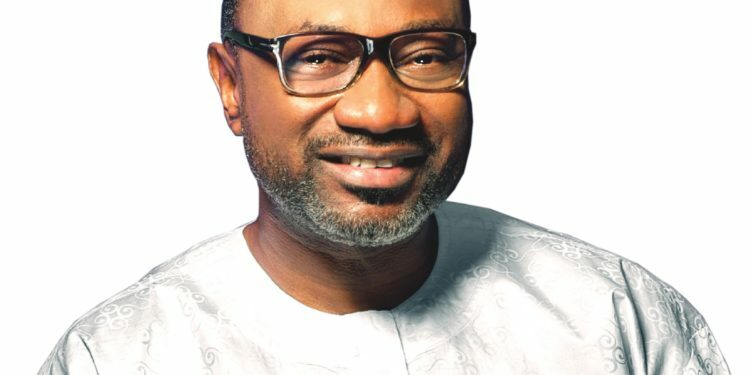 Analysts said Mr. Otedola fell off the list as a result of the plunging share price of his oil company, Forte Oil, while a devaluation of the Nigerian currency, the Naira, was responsible for Mr. Rabiu’s ousting. Investor and daughter of Angolan president, Isabel dos Santos, American media mogul Oprah Winfrey and Nigerian oil woman, Folorunsho Alakija, are still the only black female billionaires on the FORBES billionaires list.